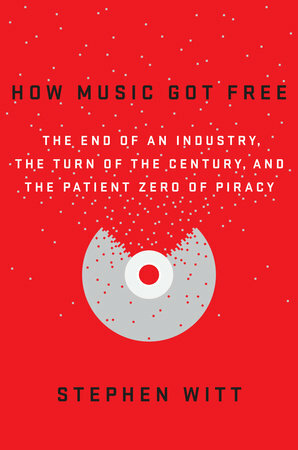 I recently finished reading How Music Got Free: the end of an industry, the turn of the century, and the patient zero of piracy by Stephen Witt (Penguin Random House). It is a compelling account of the end of the era of major label largess told through the concurrent tales of a label executive, technology innovator, and early pirate. It doesn’t offer answers to the industry’s current problems, but it does help explain how we ended up where we are. Witt is a skilled story teller and it is an enjoyable read. I highly recommend it to anyone interested in the inner workings of the music industry, and related technology.